Countries and cities all over the world are proving we can all have a goal for "ZERO WASTE." We have to get good at creating products that can be recycled and then getting people to dispose of them in the right places. It is then up to the waste disposal company what happens when the recyclable products are collected and if they are turned into jobs for the USA and create new products while supporting the development of new industries that in turn keep our country strong by supporting other businesses. Click to read larger version of this graphic. IT STARTS WITH THE CREATION AND PROPER DISPOSAL OF PRODUCTS THAT CAN BE NOT ONLY BE RECYCLED BUT 100% RECYCLABLE. FOR THIS TO HAPPEN ALL PARTIES HAVE TO BE AT THE TABLE INCLUDING THOSE THAT MAKE PLASTIC AND THOSE THAT USE IT TO MAKE ALL KINDS OF THINGS. THE DISPOSAL SYSTEM NEEDS TO BE EASY AND CLEAR TO CONSUMERS WHILE THE DISTRIBUTION OF THE RECYCLED MATERIALS NEEDS TO BE STREAMLINED TO REDUCE COSTS AND GET MATERIALS SEPARATED AND SENT TO WHERE THEY WILL PROCESSED INTO A MATERIAL TO BE USED TO MAKE MORE MATERIALS. SCOLL DOWN FOR EXAMPLES OF PRODUCTS THAT CAN BE MADE AND USED. Many products could be recycled over and over, saving energy and therefore reducing air, water, and environmental pollution. Bottom line is we also reduce the need to buy more oil. 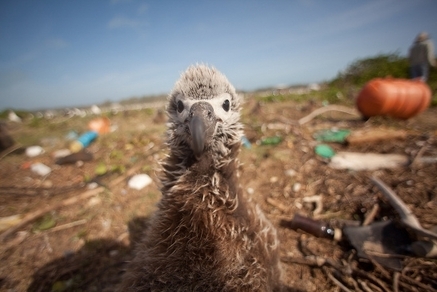 When we make new plastic we are creating more trash that can end up in our oceans. Things like styrofoam can take a MILLION YEARS to break down in the environment and yet we continue to make it. There are waste disposal companies that refuse to take any of the recycling bin if there is any styrofoam in the bin. If we want to reduce our need for oil and focus on recycling we have to make that decision and work on making it easier and more profitable. DID YOU KNOW THESE ITEMS CAN BE MADE WITH RECYCLED MATERIALS? Products like these help keep plastic out of the environment and our oceans. Not only is less trash created, buy many items are made from recycled materials. WHAT WE CAN RECYCLE NOW BUT MAY NOT BE A GOOD SYSTEM SINCE PEOPLE ARE NOT CLEAR WHAT CAN BE RECYCLED OR DON'T CARE BECAUSE NO DEPOSIT LEFT ON PACKAGING. FOR SOME BOTTLES THE CAP IS A DIFFERENT PLASTIC AND MAY NOT BE ABLE TO BE RECYCLED OR NEEDS TO GO TO DIFFERENT FACILITY. WHY CAN'T THE MAKE THE WHOLE BOTTLE, INCLUDING THE CAP THE SAME PLASTIC! 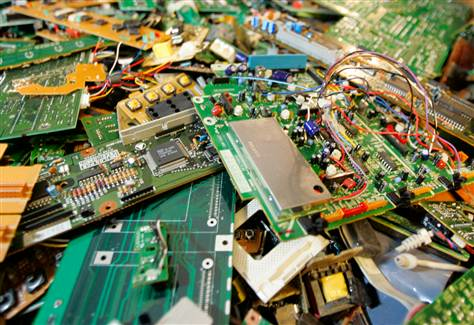 RECYCLING PRODUCTS HERE IN THE USA CAN CREATE JOBS! THE CONCEPT OF SHIPPING OUR RECYCLED PLASTIC TO OTHER COUNTRIES LIKE CHINA NEEDS TO STOP. THESE OTHER COUNTRIES DON'T WANT OUR RECYCLED MATERIALS AND HAVE EVEN DUMPED TRASH SHIPPED OVER TO CHINA ON A BARGE FROM THE USA INTO THE OCEAN. Jobs are being lost because waste companies, cities, and counties and are burning trash and creating pollution instead feeding a profitable economy. 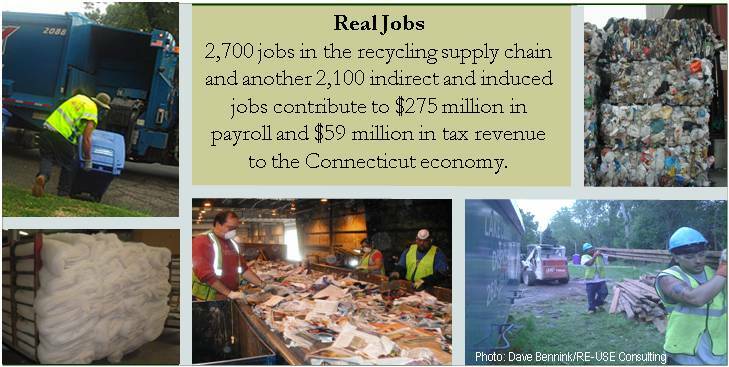 Recycling jobs are good paying jobs that usually start around $45,000/year. The recycling jobs and businesses help to support other businesses that help them do business so far reaching. These are completely new jobs! Not replacing jobs, but creating new industries for our country. WHY BURN TRASH WHEN YOU CAN CREATE NEW JOBS WITH IT? THE STATE OF CONNECTICUT PROVED IT CAN BE DONE! YOU CAN TURN TRASH INTO JOBS! THE ANSWERS AND SYSTEMS THAT HELP RECYCLING CREATE NEW JOBS ARE ALREADY IN PLACE AND WORKING ALL OVER THE COUNTRY AND THE WORLD. PLACES LIKE GERMANY ARE GOING FOR 100% GREEN ENERGY AND 100% RECYCLABLE FOR THEIR ENTIRE COUNTRY! WE NEED TO DO A BETTER JOB OF RECYCLING. WE CAN SIMPLIFY PLASTIC MAKING. EACH PIECE OF PLASTIC SHOULD BE ABLE TO BE RECYCLED. IT SHOULD BE CLEAR ON THE ITEM WHAT TYPE OF PLASTIC SO THAT THE WASTE DISPOSAL COMPANIES CAN EASILY SORT AND SEND IT TO THE RIGHT LOCATION FOR PROCESSING INTO SOMETHING NEW. HAVING A DEPOSIT FEE FOR RECYCLABLES HAS PROVEN TO INCREASE RECYCLING. ATTACHED TO THE RECYCLABLE PACKAGING! 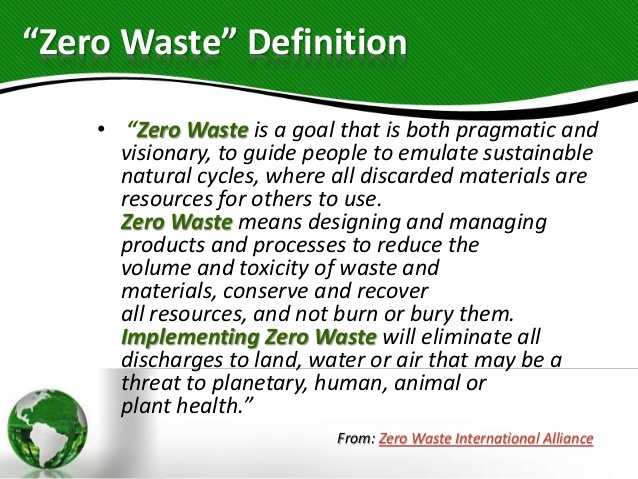 WE ARE FAR FROM 100% ZERO WASTE, BUT ARE RECYCLING SO THERE IS A LOT OF POTENTIAL TO IMPROVE. BIG PROBLEM IS WE ARE NOT UTILIZING OUR RECYCLED MATERIALS AND TURNING THEM INTO JOBS AND NEW AND CREATIVE PRODUCTS TO USE AND SELL. INSTEAD WE ARE SENDING OUR RECYCLED MATERIALS TO CHINA. THEY MAY DUMP INTO THE OCEAN. THIS IS THE PLASTIC THAT HAS BEEN SAVED, WHAT ABOUT WHAT WAS NOT SALVAGED FOR RECYCLING AND HAS ENDED UP IN OUR OCEAN, WATERWAYS, LANDFILLS AND ENVIRONMENT? PLASTIC NEVER REALLY BIO DEGRADES, PLASTIC JUST TURNS INTO SMALLER PIECES OF PLASTIC. 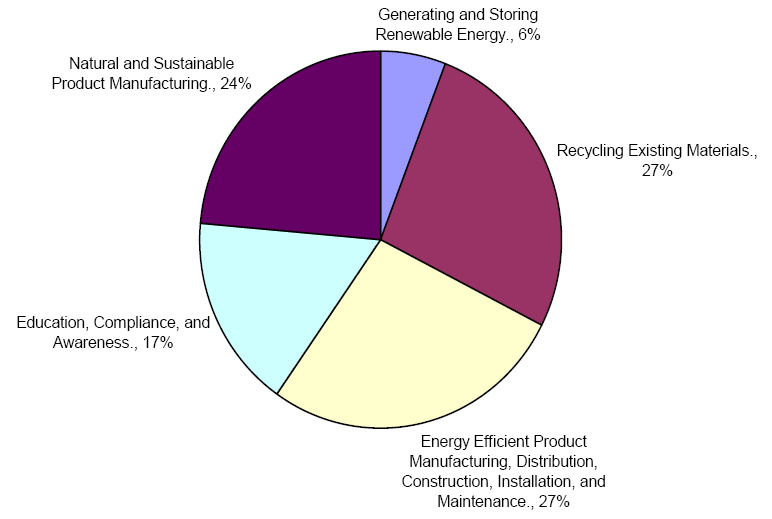 THE UNITED STATES CAN IMPROVE IN MANY AREAS OF RECYCLING FOR THE FUTURE! BY INCREASING RECYCLING WE REDUCE POLLUTION, CREATE JOBS AND NEVER BEFORE EXISTING INDUSTRIES THAT CAN MAKE OUR COUNTRY STRONGER BY HAVING COMPANIES THAT PAY TAXES TO THE USA AND NOT OVERSEAS. SUPPORTING RECYCLING SUPPORTS OUR COUNTRY. 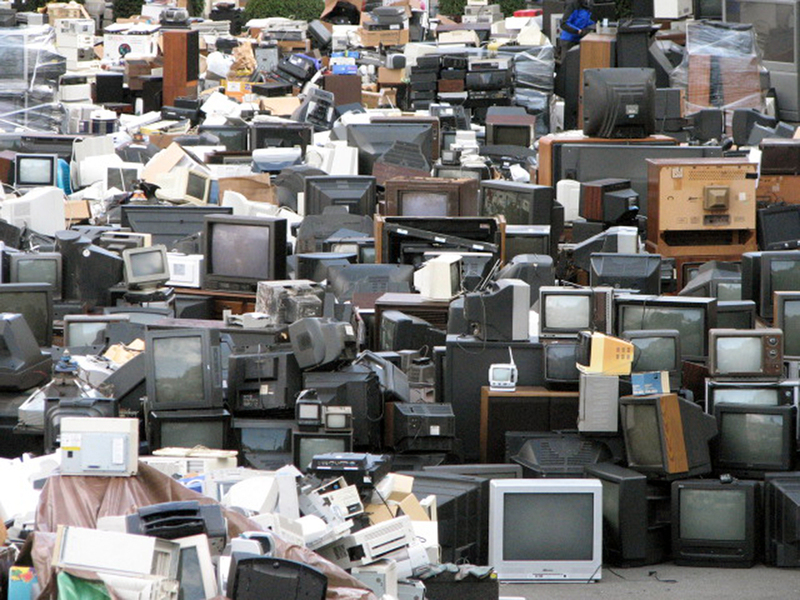 MANUFACTURING SYSTEMS CAN START WITH RECYCLING AS END GAME PLAN ALL ALONG. SYSTEMS THAT MAKE RECYCLING EASIER WILL HELP US ALL DO A BETTER JOB OF RECYCLING TOO. WE NEED TO KEEP OUR RECYCLABLES IN OUR COUNTRY AND NOT SHIP THEM TO CHINA SO WE GET THE JOBS AND THE ENERGY SAVINGS THAT COME WITH RECYCLED MATERIALS. NEW INDUSTRIES THAT DON'T NOW EXIST WILL BE CREATED AND WILL NOT INTERFERE WITH OTHER BUSINESSES BUT HELP SUPPORT THEM BY HAVING SERVICE AND MATERIALS NEEDS THEY CAN SUPPLY. ​WHEN THEY COULD BE RECYCLED. Look for drop off receptacles where clothes can then be recycled. 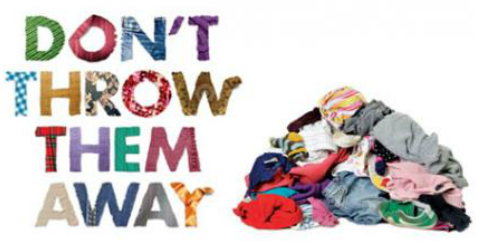 Places like the Salvation Army, Goodwill, and American Cancer Society Discover Shops will make sure that clothing that is no longer worth saving can end up in the right place to be recycled so include those items when you drop off good items for recycling instead of throwing in the trash. T-Shirt instead of taking up landfill space. Your recyclables can end up be useful items that keep giving up when you recycle. We can find ways to recycle and create new jobs too! Think about recycling when you make new purchases. Can you recycle the packaging or item when broken or no long needed? MAKE YOUR POLICY A NO PLASTIC BAG POLICY. WE LOVE CHICO BAG. IT STORES EASILY IN YOUR PURSE, IS DURABLE AND LASTS FOR YEARS, WASHABLE, AND EACH BAG SAVES THOUSANDS OF PLASTIC BAGS FROM GOING INTO THE ENVIRONMENT AND POLLUTING. THE TRASH WILL JUST KEEP PILING UP AT AN EXECRATED RATE. Where do we think all of the trash is going to go? 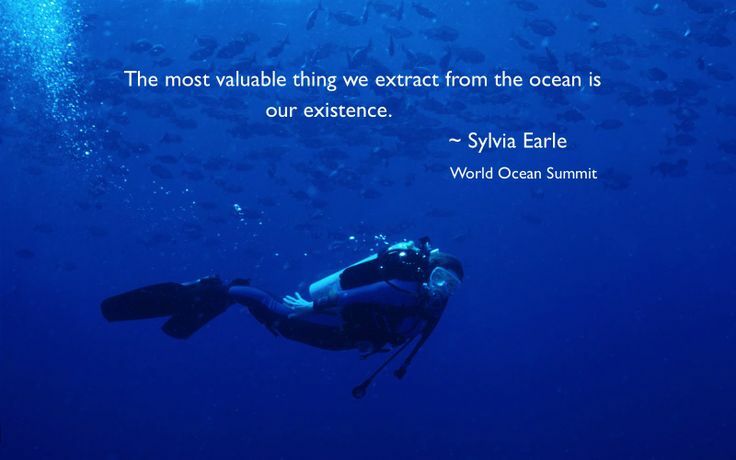 TRILLIONS OF PIECES OF PLASTIC IS BEING DUMPED IN THE OCEAN DAILY. ​PLASTIC AND PLASTIC BAGS IS A BIG PART OF THE PROBLEM. Choose glass containers to store food. What if we all did this? How much plastic would be save? THEY NOW HAVE TO LIVE AND DIE WITH PLASTIC POLLUTION TRICKING THEM INTO EATING TRASH INSTEAD OF REAL FOOD. CLICK TO GO THERE. 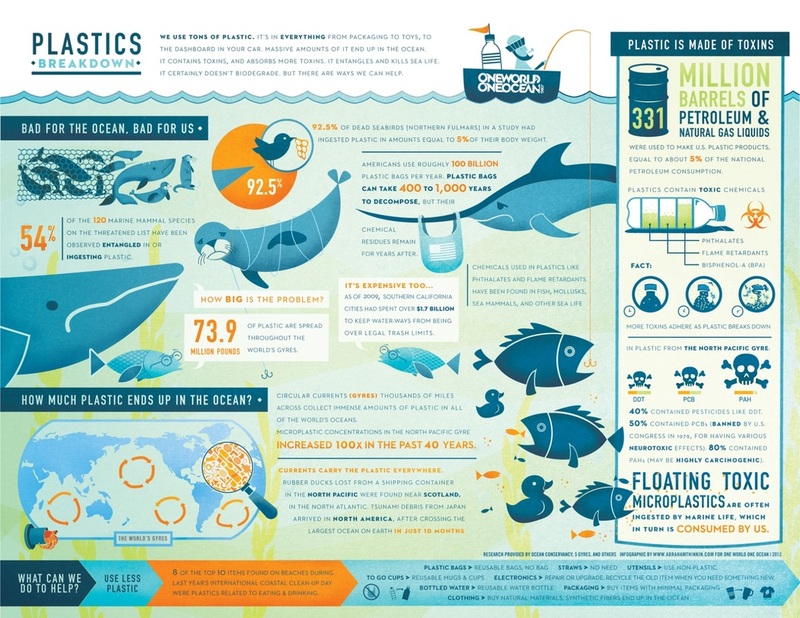 The breakdown of plastic is not a pretty sight when it is happening in our oceans, parks, waterways, and mountains. Anywhere we see trash we know it does not belong there. 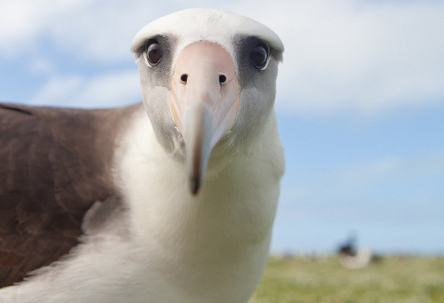 Want to help us clean the ocean. Listen to the full hour of our interview with Captain Charles Moore and the Director of Algalita the organization that is helping Captain Moore keep track of what is happening to the Pacific Garbage Patch he discovered 20 years ago. His estimate is that at our current rate the entire weight of what is in the ocean with be 25% plastic in ten years. There is an effort to organize an OCEANAID even to help increase awareness and funding for cleaning up our ocean before it is too late. 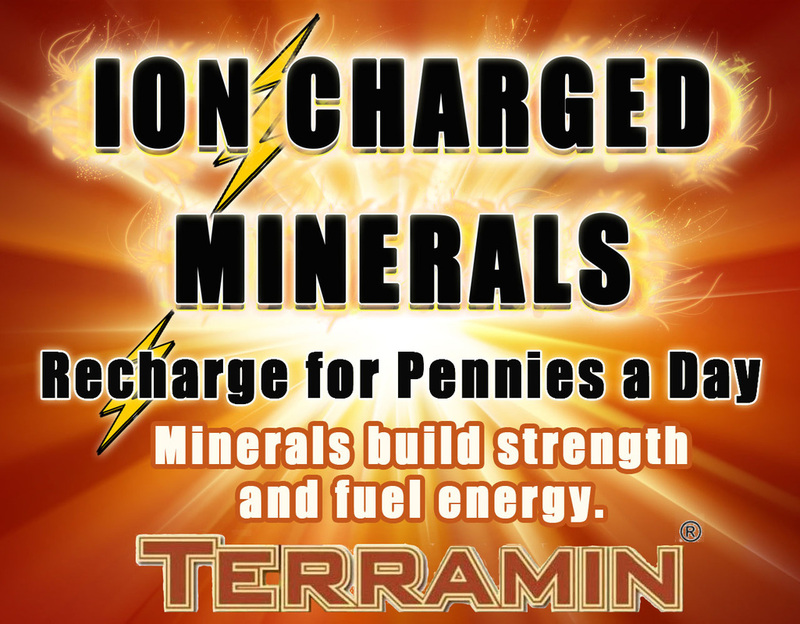 Learn more about it from the organizers. WE NEED TO TAKE ACTION NOW TO RECYCLE AND CREATE PRODUCTS THAT CAN BE RECYCLED SO THEY ARE NOT ACCUMULATING IN LANDFILLS AND OUR OCEANS. 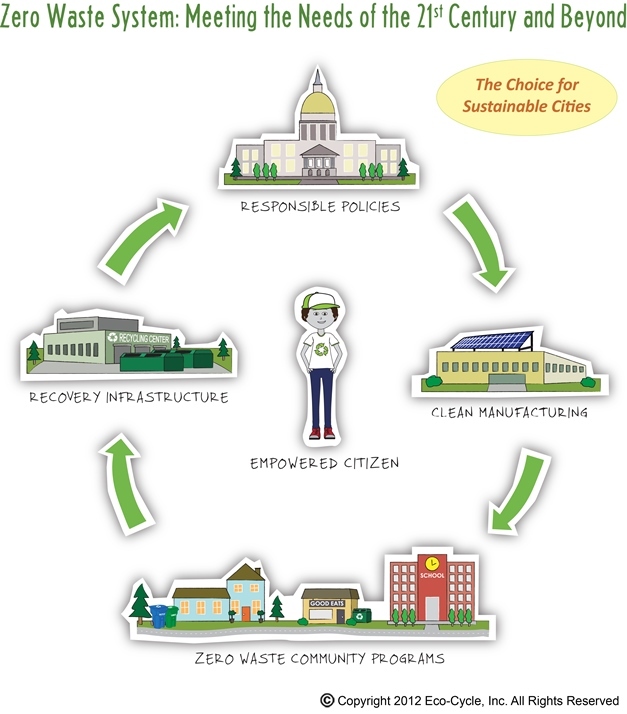 DON'T BE AFRAID OF A ZERO WASTE ECONOMY.